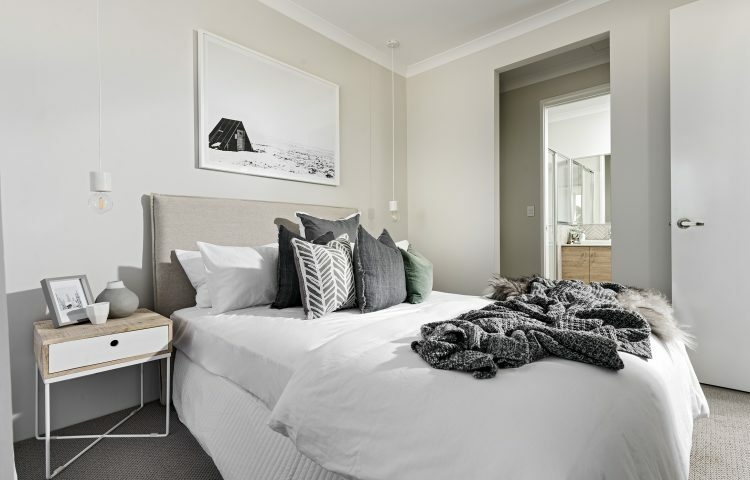 SEEN too many ads that all appear to look like each other, too many builders that repeat the same advertisement, I can imagine how confusing it will all start to sound. 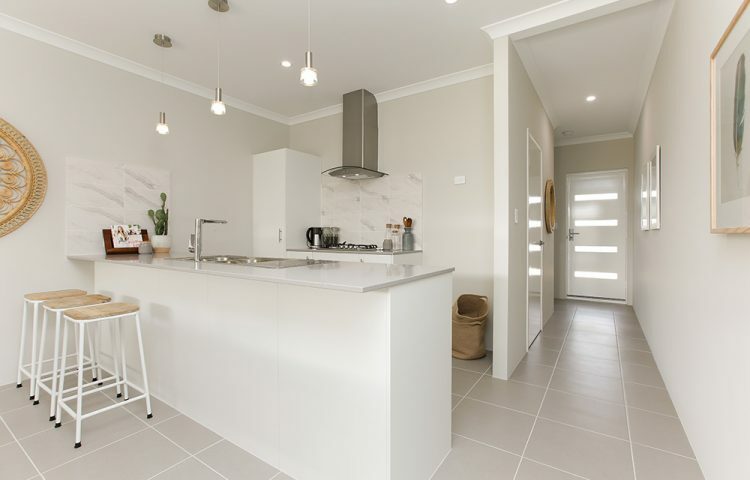 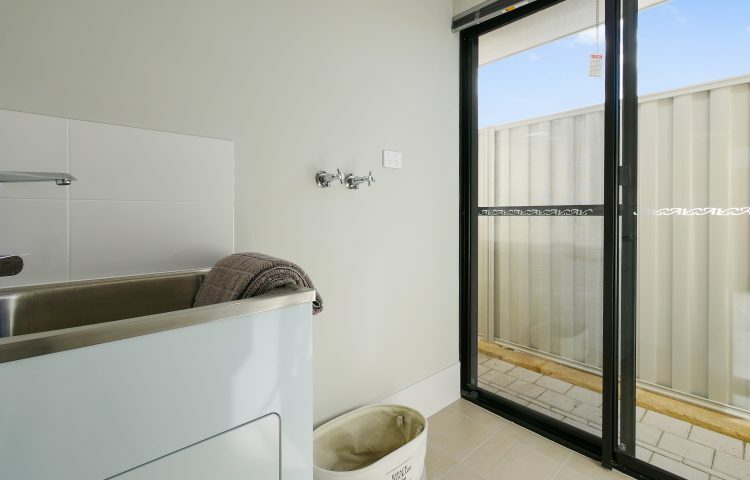 Located at the gateway of Baldivis, connected by Safety Bay Road to Rockingham, with easy access to the Kwinana Freeway, The Rivergums is one of the first neighbourhoods to be built in Baldivis. 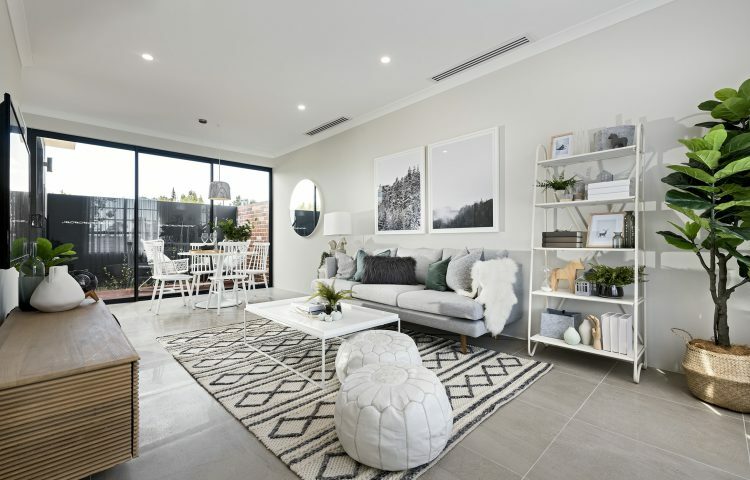 Growing families already enjoy lush green parks, two of the most modern schools in WA, and a very handy shopping village nearby.